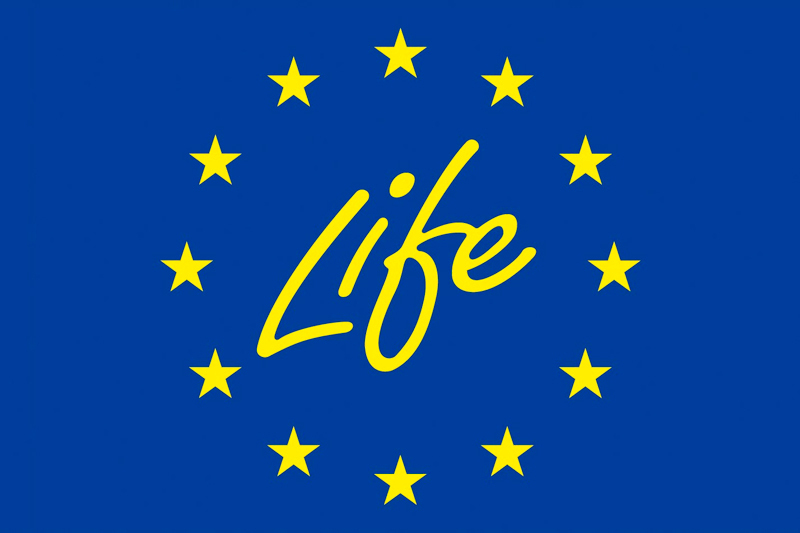 The LIFE programme, which is managed by the European Commission (DG Environment and DG Climate Action), is the EU’s funding instrument for the environment and climate action. Its main goal is to co-finance projects to contribute to the application, expansion and updating of the EU environmental and climate policy and legislation. Since it started in 1992, LIFE has co-financed 3954 projects for the protection of the environment across the EU, providing approximately €3.1 billion. The aim of LIFE-2-ACID project is to demonstrate a new technology that allows the selective recovery of metal zinc and iron chloride from SPAs generated in galvanizing processes, thus minimizing their environmental impact.